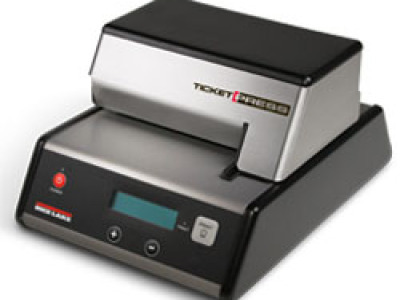 TicketPress automatically adjusts to media thickness and prints multiple easy-to-read copies. 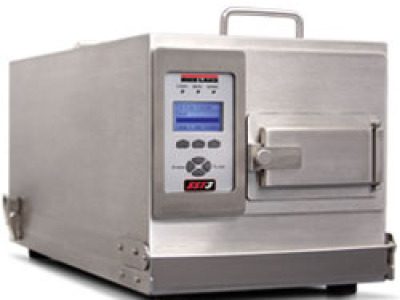 The rugged steel enclosure protects internal mechanisms in tough industrial applications from truck scale reporting to inventory control. 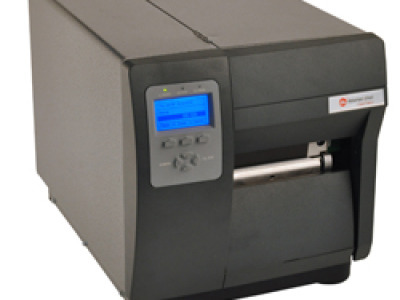 The DT4 is ideally suited for printing labels in shipping and receiving, warehousing and parcel delivery applications. 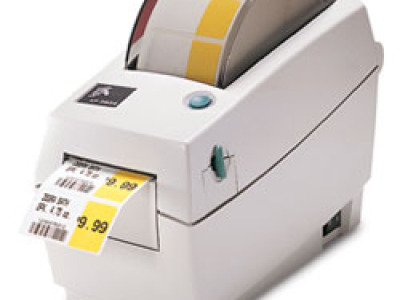 Its 4-inch print width and direct thermal technology enables large-quantity printing of 4 x 3-inch shipping labels every day. 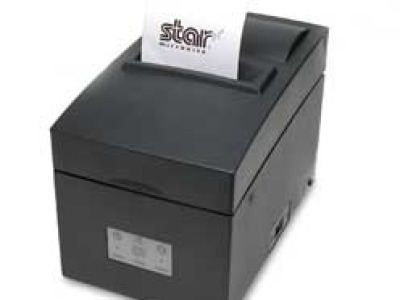 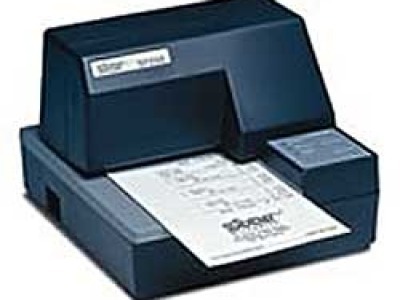 Print tickets up to four parts thick with the Star SP 298. 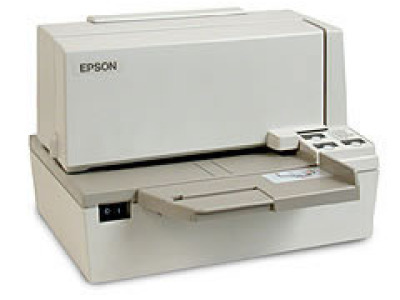 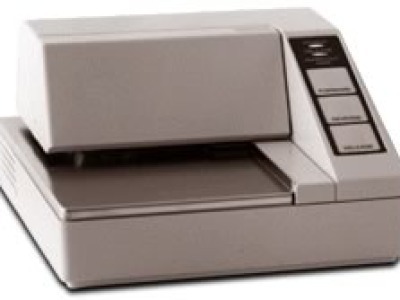 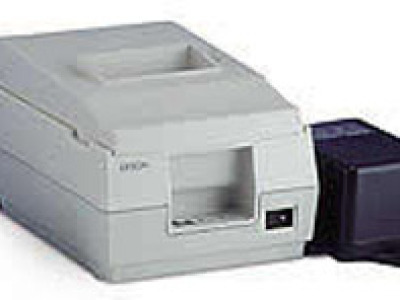 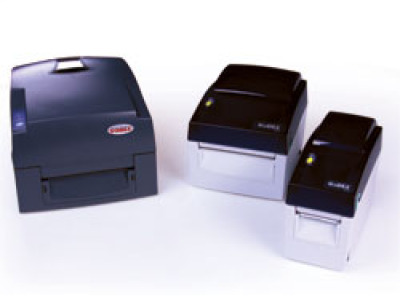 Basic popular features make this printer is an economical choice for simple industrial ticket printing needs.